Orthotists are heath care professionals who work closely with clients with physical challenges due to problems with nerves, muscles or bones (such as neurological and musculoskeletal conditions). This collaboration includes an assessment of the clients’ needs in order to design individual treatment plans to improve their quality of life. These orthotic treatments include client assessments, design specifications with the fabrication and evaluation of an orthosis (or splint, brace or orthopedic appliance) for the whole body – not just feet. Scheduled follow-up visits for revaluation ensures continued proper orthotic treatment and alignment of body conditions to optimize safe client mobility and/or function. 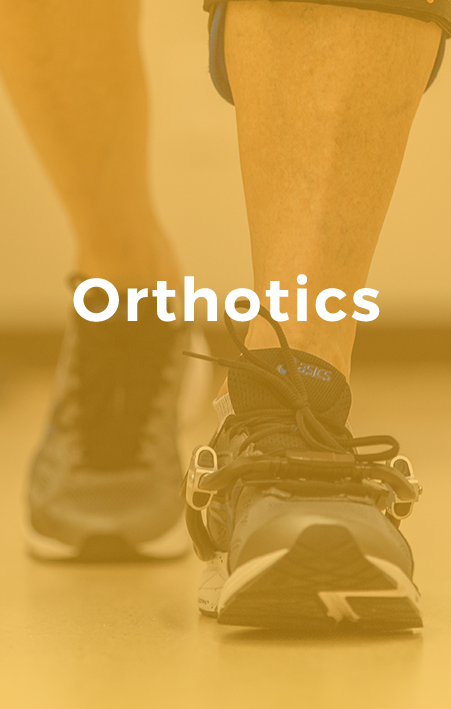 Orthotists are part of an inter-professional team of health care professionals working to promote orthotic education and wellness. 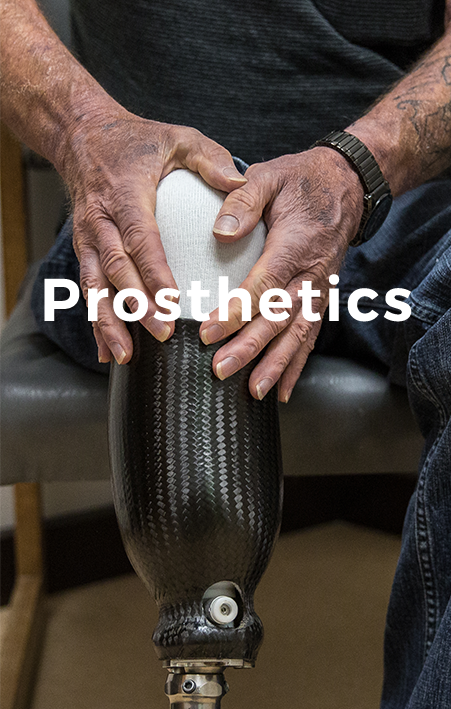 Prosthetists are heath care professionals who work closely with clients who have partial or total absences of a limb. This collaboration includes an assessment of the clients’ needs in order to design individual treatment plans to improve their quality of life. These prosthetic treatments include client assessments, design specifications with the fabrication and evaluation of a prosthesis (or artificial limb). Scheduled follow-up visits for revaluation ensures the prosthetic treatment continues to be safe and optimizes client mobility and function. Prosthetists are part of an inter-professional team of health care professionals working to promote prosthetic education and wellness.